We’re hiring in Human Resources! Looking for a career in Human Resources? We have a few different Human Resources positions available at our headquarters in Shoreview, MN, our site in Lewiston, ME and at our location in Miramichi, NB. The HR Generalist will support the Product Marketing and eCommerce teams at Deluxe. The person in this position will provide support across all Human Resources disciplines including recruitment, employee relations, compensation, and benefits. The HR Generalist – Miramichi, is an opportunity at Hostopia, a Deluxe company in New Brunswick, Canada. The person in this position will focus on aspects of recruiting, health and safety, worker’s compensation, claims management, insurance benefit administration and company policy and procedure management. The HR Generalist – Lewiston, is a unique role that incorporates responsibilities typically associated with both an HR Generalist and also a corporate Recruiter. 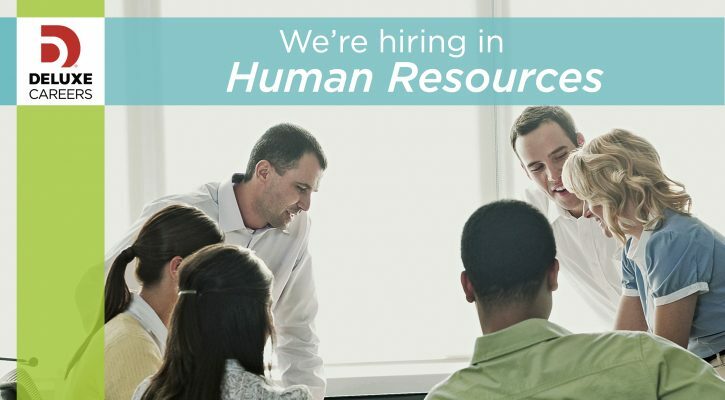 The person in this position will provide frontline, day-to-day support in administering human resources policies and programs covering a broad range of HR topics which include recruiting, staffing and onboarding, employee interactions and support, performance management, training and development, site leadership and SAP utilization. The HR Project Coordinator will support Talent Management processes within the Organization Effectiveness and Talent Acquisition areas as well as occasional support to other disciplines across the HR function. All three of these positions will have an opportunity to learn and grow within HR at Deluxe and Hostopia. Interested in applying for one of these roles? Just click on the title for more info and to apply today! Please feel free to leave a comment or email us at deluxecareers@deluxe.com with any questions you might have. We have multiple openings within our Human Resources department here at Deluxe! Wondering if Deluxe is the right place for you? Watch below as members of HR leadership talk about what makes makes Human Resources a great department to work in! Be sure to scroll down to the end of the post to browse all of our roles that we are currently hiring for in HR. Julie Loosbrock, Sr. VP of HR, talks about the transformation of Deluxe. Julie talks a little bit about how HR is seen by the business. Stacy Van Meter, VP of Talent Acquisition & Employment Brand, talks about what brought her to Deluxe. 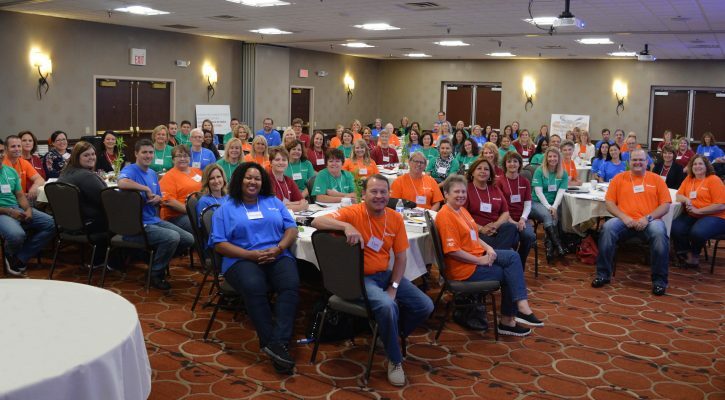 Susan VanVonderen, VP of Total Rewards & HR Services talks about the culture of Deluxe HR. Please take a look below at our available roles in HR. Click on the title for more info on the position and to APPLY TODAY! View all of our available opportunities at our careers site at jobs.deluxe.com.